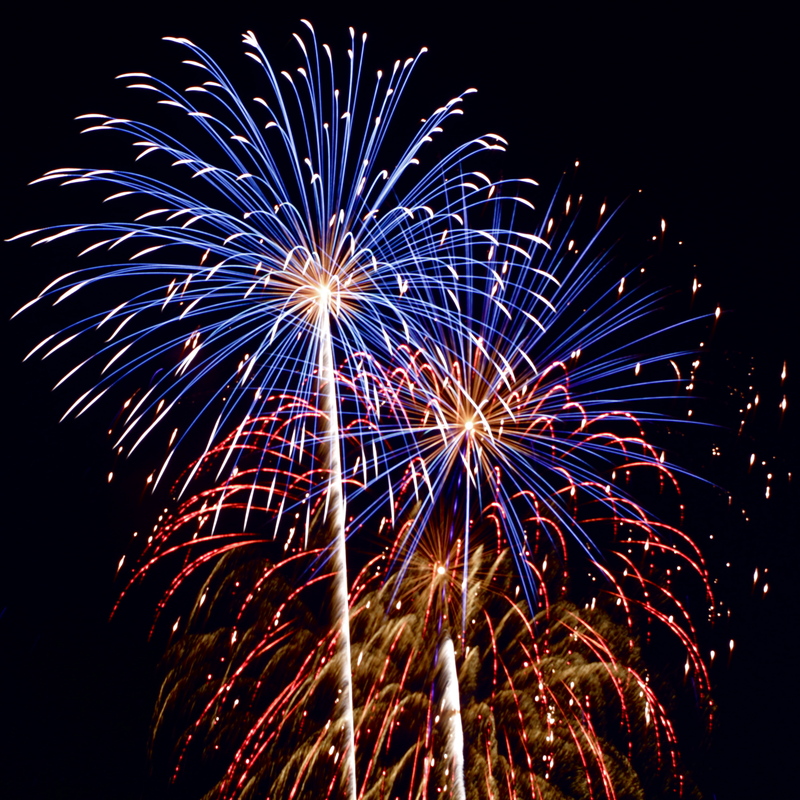 The following lists the annual Events scheduled and planned by the Manor Borough Recreation Committee for 2019, and other community events as they arise. Community activities are for all ages, free to attend, and require no registration*. Just show up and have fun! Manor Borough welcomes the Irwin Miners of the Westmoreland Travel (Baseball) League! They are making their home at the Manor Baseball field, across from the police station. Their spring season runs from March until the end of July and the autumn season runs from September to the end of October. Opening Day April 13 at Manor Field. More details to come. The voting place for ALL of Manor Borough is the Manor Community Room. 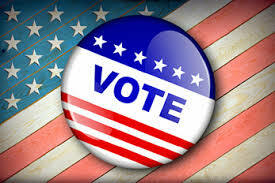 The Polls open at 7:00 A.M and close at 8:00 P.M. If you have any questions about registering to vote, absentee ballots, etc, please contact the Westmoreland Election County Bureau. No Voting records are kept at the Borough Office. The Winter 2019 Activity Schedule is here! Check out PTARC's web page for more classes and activities -plus- Online Registration! The Manor Community Room can be rented subject to availability. Cost is $250 for a minimum of 4 hrs. There is a 20% discount for Manor residents (Proof of residency required.) All rentals require a Security Deposit of $200. Here is the Pricing Policy effective 1/20/2016. 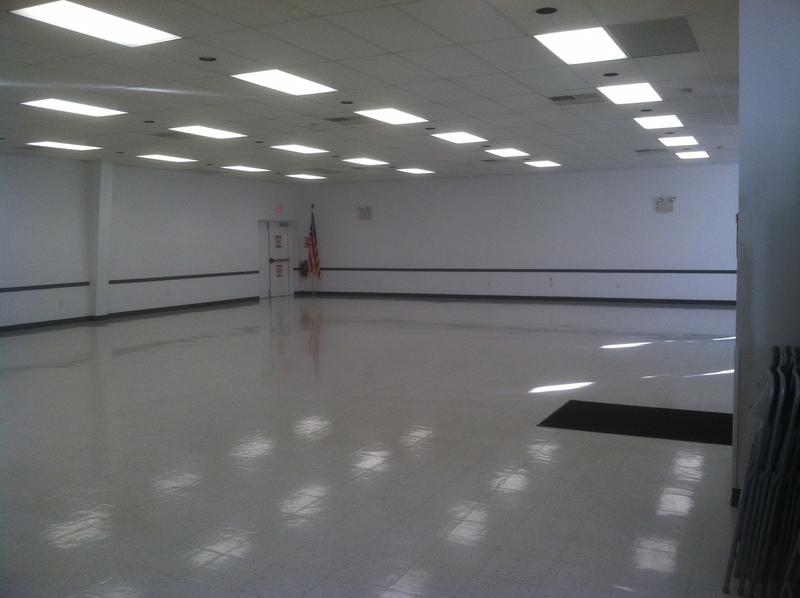 If you are interested in renting the community room, please call the Borough Office at 724-864-2422 (Mon - Fri 8 AM - 4 PM). A $50 non-refundable hold-the-date deposit and a completed Rental Agreement is required to get your event on the books. The $50 deposit is applied to your rental fee. All requests for waived rental fees must be in writing and addressed to Manor Council for consideration at least 60 days in advance of your rental date. Construction/repair is still not complete in Manor Park from the driveway installation and flood damage. Pavilion rentals will be suspended in 2019 until the Borough is able to remediate the area. The Manor Park Pavilion and Gazebo can be rented subject to availability. 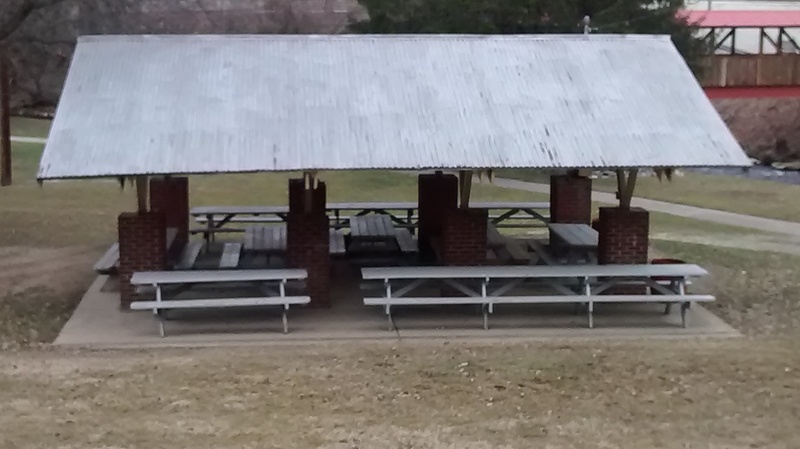 The Pavilion has electricity and 10 picnic tables. A Porta-John is available late April thru late-September. No Alcoholic Beverages Permitted. Cost is $75 for Manor residents (Proof of Residency Required) and $100 for non-residents. A $100 security deposit is required, and a $25 non-refundable hold-the-date deposit to get your event on the books, which is applicable to the rental fee. See the Park Pavilion Rental Agreement for details. 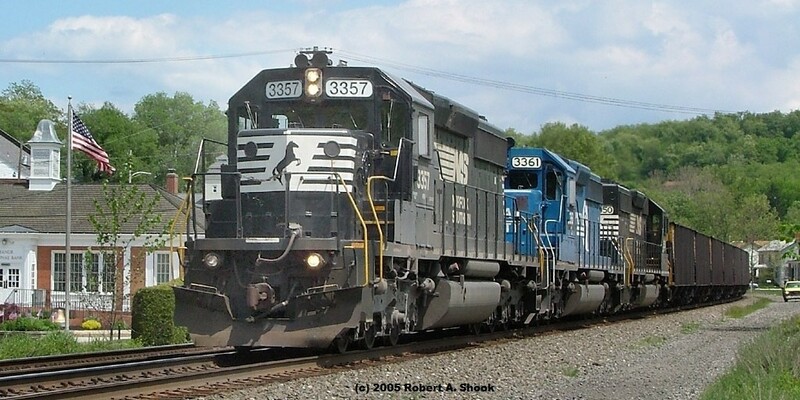 Please call the Borough office at 724-864-2422 (Monday - Friday 8 AM - 4 PM) to see if a date is available. All requests for waived rental fees must be in writing and addressed to Manor Council for consideration at least 60 days in advance of your rental date. DO NOT FEED THE DUCKS OR GEESE! The Borough's geese management program is having positive results with a decrease in the geese and duck population in Manor Park. Please DO NOT FEED THE DUCKS OR GEESE!! Wildlife management continues to monitor the waterfowl to prevent them from returning. Copies available at the Manor Public Library for the clearance price of $5 each! Highlights the history of Manor as well as many photos of how Manor used to look. A great souvenir for the Borough's 125th Anniversary celebrated in 2015. Also makes a great gift for those who no longer live in Manor. Lutheran Senior Life has activity centers in Herminie and Jeannette. Seniors in the Borough looking for some activity may want to look into attending. 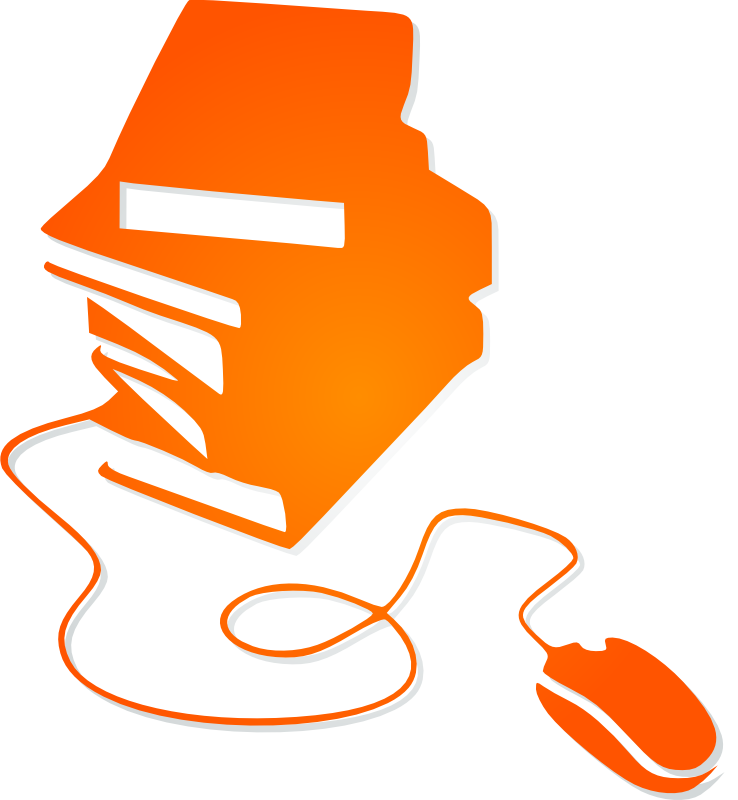 Click the logo below for more information and to see the activities list. The Library hours change seasonally and it holds various activities. Check their web page for more information. For those who contribute via payroll deduction to the United Way, please consider naming Manor Borough Recreation Board as a recipient. If you already contribute, a heartfelt THANK YOU for your generosity! Your contribution helps improve and continue the programs for resident children. 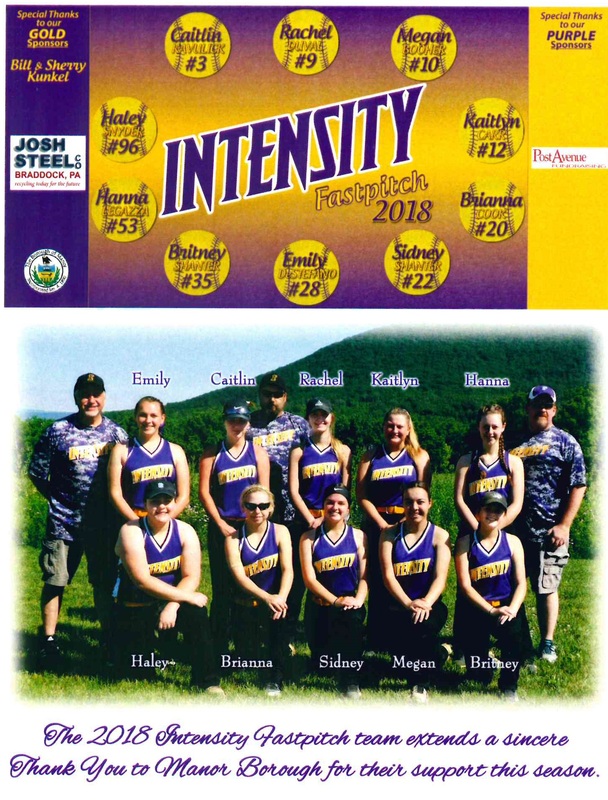 Intensity - Fast Pitch Girls Softball Team! 2018 was their 5th year practicing at the Manor baseball field. Good Luck in 2019!